Want to give your home a modern look? Novatech has newly launched collection of designs for steel entrance doors that uses simplicity along with contemporary style to give your home a sense of freshness and modernity so go ahead and be that trend setter! 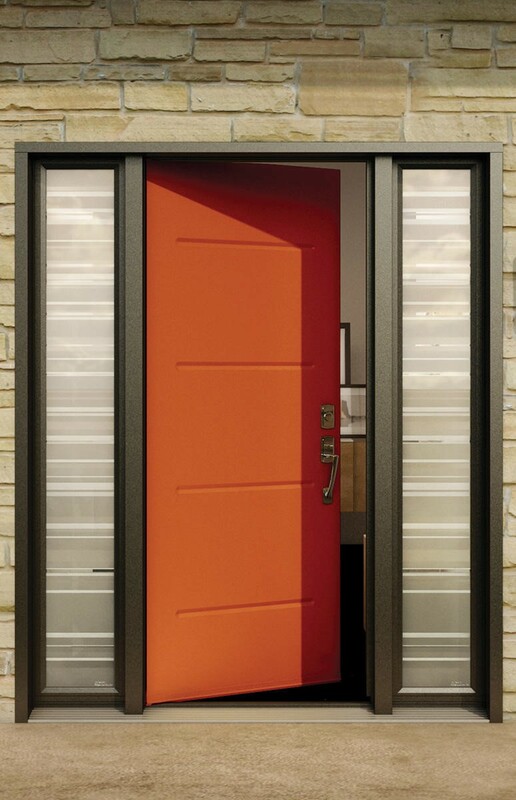 Novatech Entry doors are made of superior quality as they are made using pieces of glass and joined together using patina carnings, brass and zinc. Although this technique has existed since the Middle Ages, these decorative stained glasses remain in demand even now. The Thermacrystal collection introduces new technology to doorglass production. This new molding process, exclusive to Novatech, thermoforms a polyester film, producing designs with complex, pure lines. It also reproduces different glass textures. Verre Select stands out from competition with the originality and diversity of its products: decorative glass, welded and non welded, V-Groove, silkscreen and cast glass. We also produce the very popular Executive panels and Dynastie moldings that can really add an elegant and stylish look to your front door. 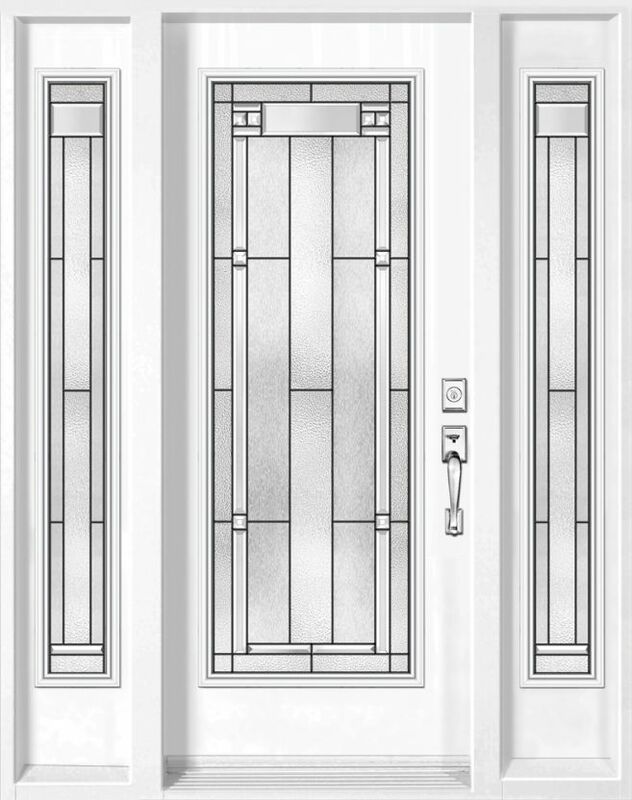 In addition, we manufacture a wide variety of decorative interior door glass models. We specialize in custom orders jobs, which can increase you curb appeal and the value of your home in a big way. Verre Select products do meet Energy Star criteria used in the manufacturer of Energy Star approved door and windows.